‘Like Water for Chocolate’ was an unexpected hit with my evening book group, which can be very critical. I think you’d enjoy it. 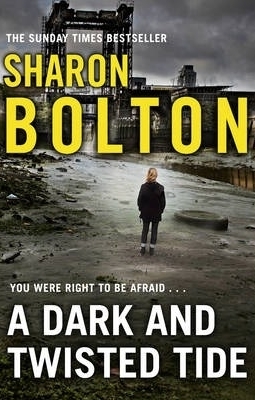 Sharon Bolton is one of those crime authors I keep meaning to read, but haven’t got around to. I like your daughters links especially. 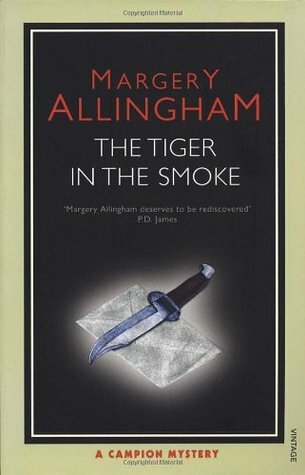 Sharon Bolton is one of my favourite crime fiction writers – I hope you enjoy her books if you do get round to reading any of them. Very clever way to do these six degrees, Margaret. And you’ve included some really fine books here. Thanks, too, for the reminder that I’ve been wanting to read The Buttonmaker’s Daughter. I appreciate the nudge. Thanks, Margot – I hope you enjoy The Buttonmaker’s Daughter. 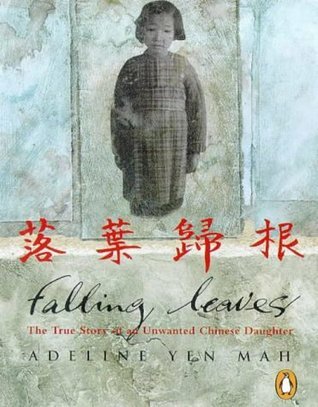 Thank you for reminding me of Falling Leaves – it was one I read in my ‘Çhina phase’ and I recall loving it (even though Wild Swans and Amy Tan were getting most of the glory at the time!). Great chain of books. They all sound like a good read. 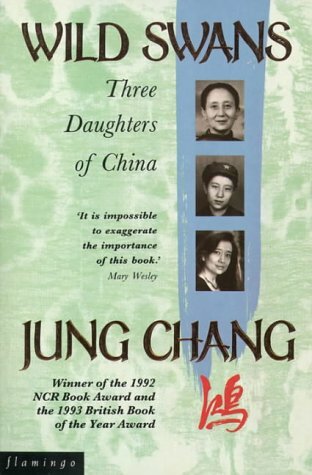 I have read Wild Swans and A Darkadapted Eye. Loved both. Two of these books appeal to me. 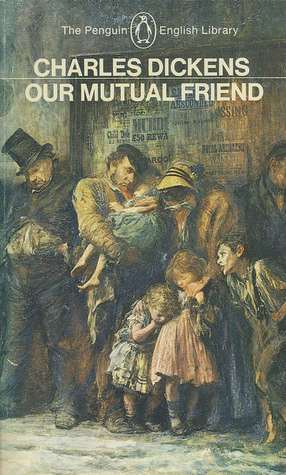 Our Mutual Friend which I have on my tbr pile and has been there for goodness knows how many years. And A Dark Adapted Eye because I enjoyed that Wexford book so much. I shall see if the library has it when I go in the week. 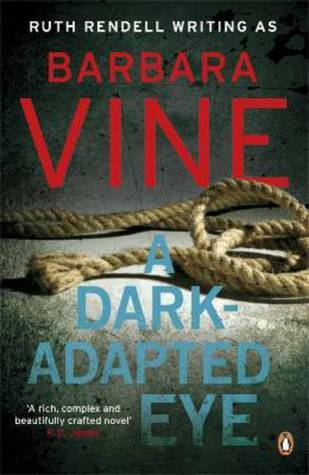 Our Mutual Friend is very good and so is A Dark Adapted Eye – it’s not a Wexford, but I really enjoy Ruth Rendell’s books writing as Barbara Vine! I hope you do too. No, it’s ok, I knew it wasn’t a Wexford as she only writes those as RR. I just thought the writing would be every bit as good… actually I think I have read one BV… something about students in a house and one of them being murdered. The title naturally eludes me. LOL! I loved Wild Swans and Falling Leaves. 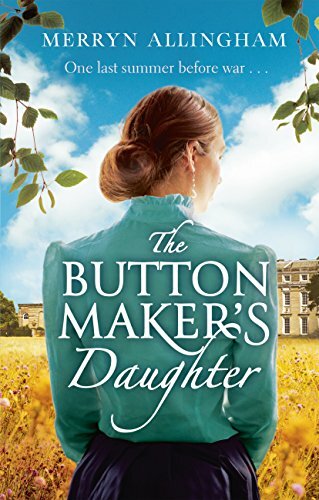 The Buttonmaker’s Daughter is on my tbr – and I’ll get to Our Mutual Friend eventually. Great chain, Margaret!